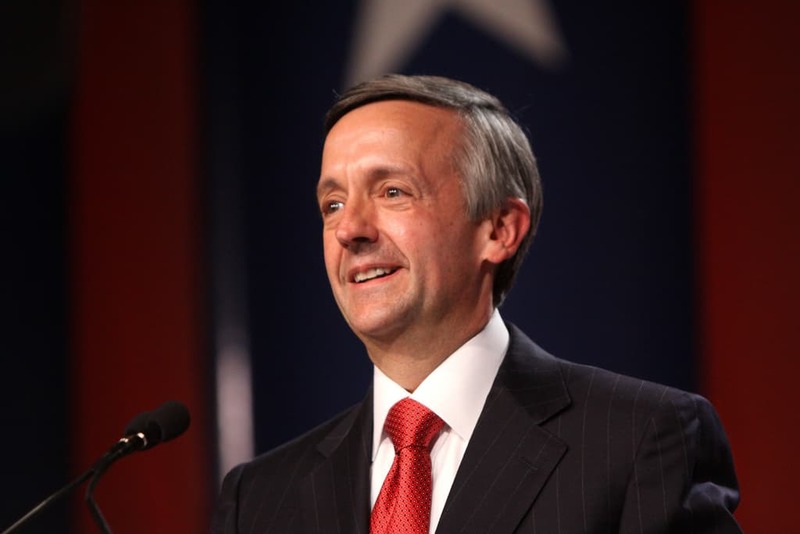 This comment did not sit well with Trump advocate and megachurch Evangelical Pastor Robert Jeffress. During an appearance on Lou Dobbs Tonight, Jeffress claimed the Pope could be locked out of Heaven for his comments. The Pope said that walls divide people… but guess what? God is going to divide people one day.